What’s Special about our bikes? In developing Taga, we aimed to create the ultimate experience of bringing families together with the added value of bettering the environment. Making it easier than ever to create unforgettable moments with our loved ones. 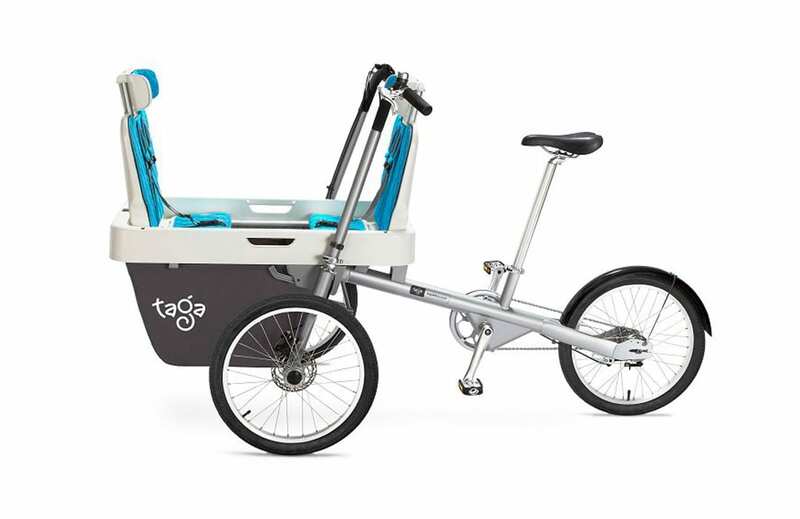 Built with passion and dedication to creating the ultimate experience, Taga offers a wide range of accessories to meet the individual needs of each family. From royal canopies to luxury padded seating for the little ones. We truly aim to deliver what we hope will be an unforgettable experience. Join the Taga family now and don't miss out on your opportunity to receive our gifts and latest updates! We have you covered with our new policy. 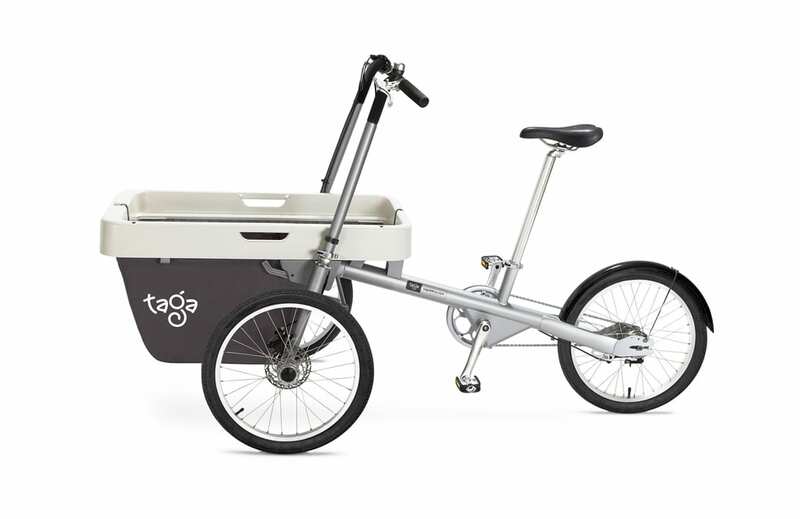 Are you a proud Taga Bike owner? Welcome to the family! We would love to hear about your experiences and receive pictures of you and your loved ones. Most importantly, don't forget to complete the warranty registration to ensure that we can provide you with any assistance you may need in the future and enjoy our premium warranty coverage!